Our household of ten is starting to get settled – thank you to those who sent words of encouragement! Mid-September we traveled to Ontario, Canada to attend Reach Beyond Canada’s 50th anniversary celebration. 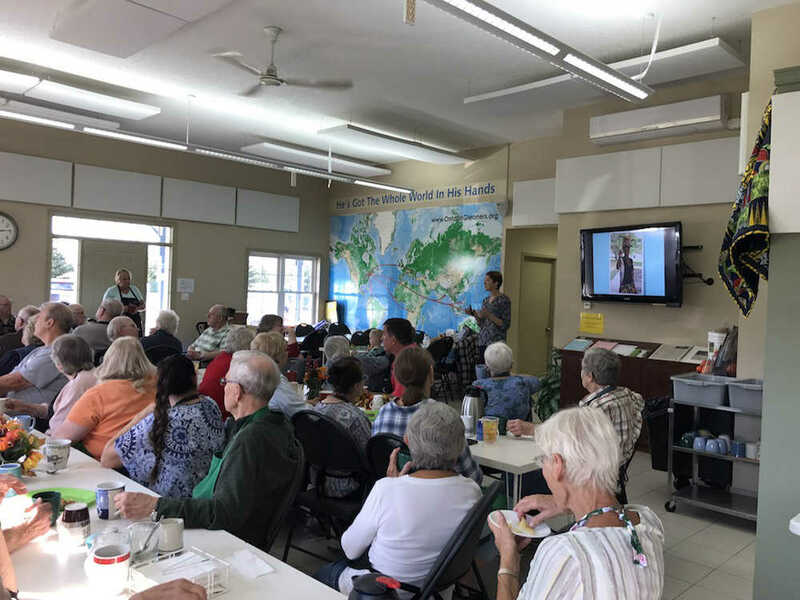 The week was spent attending training sessions, getting to know our fellow Canadian missionaries who serve in various countries, and hearing about the future direction of the Canadian office. It was a great week. Although the office is relatively small, it’s interesting to note that we had missionaries representing every inhabited continent of the globe. 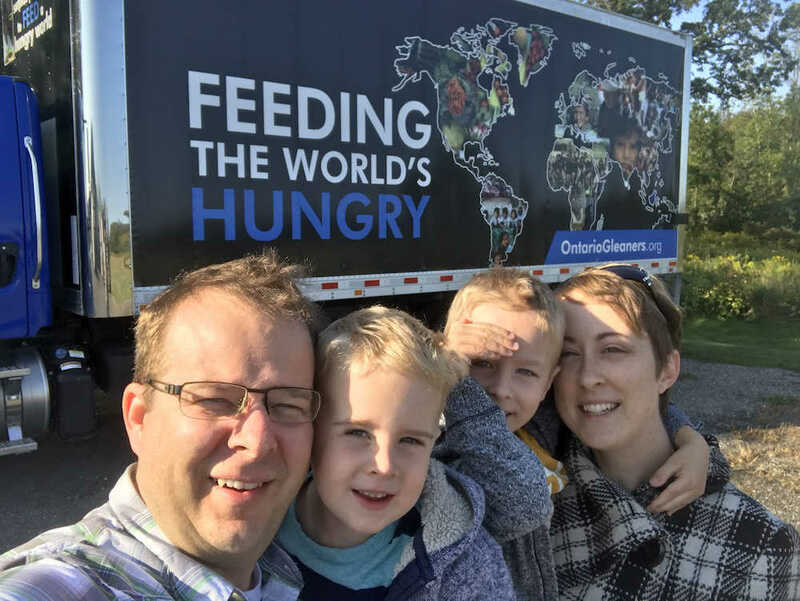 While in Canada we provided a report to Ontario Gleaners, the partner organization that provided the dehydrated food items for Pioneer Christian Hospital in Congo. I’m honoured to have been asked to return and speak at their annual fundraising dinner in the spring. We are now back in Elkhart and it’s full steam ahead on work projects. I’m encouraged to hear that our colleagues at the Elkhart office have been able to assist ministry partners that have been affected by the recent natural disasters in the south by providing consultation and assistance to help radio stations get back on the air. Thank you for your sacrifices and support so we can continue serving in missions.